How Do You Choose an Internship? When applying for an internship, you may find it difficult to decide whether the position is the right choice. We are presenting a framework to assess an internship. Choose an assignment that gives you a wider scope of work. 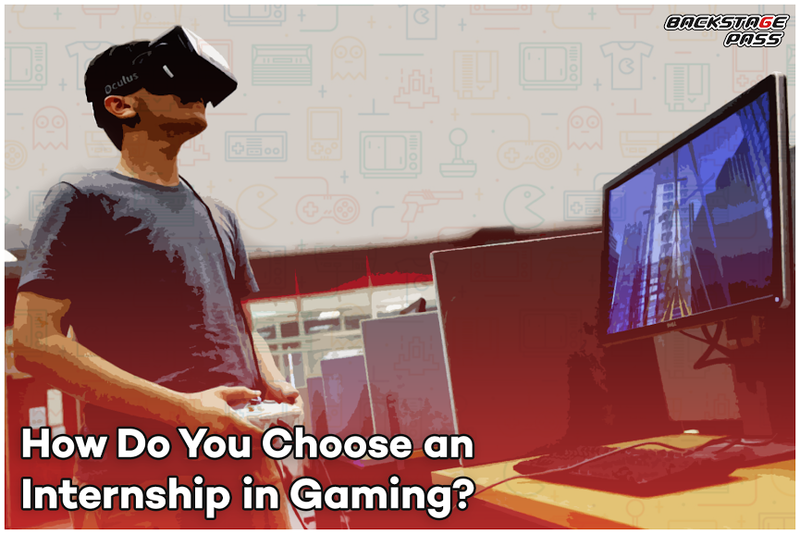 Such an assignment exposes you to the various departments of game making, develops different knowledge areas, and gives you a stronger presence in the world of game making. If the business offering the internship is doing innovative work, you may want to go for it. The reason is simple: even if your position includes routine work, you can network with the people involved in the innovative work and learn. The learning and exposure give you that streak of confidence that goes beyond good grades. It is always better to work at new areas. Note that it does not have to be a cutting edge technology. On the same note, whatever is new is always cutting edge, isn’t it? Seeking new areas of work expands your horizons and helps you see your expertise in a new light. A word of caution: you may be tempted to join where your friends are going but don’t. When you enter an organization where no one knows you, you will learn how to contribute in the real worldand know how to thrive alone. The above framework is by no means complete. You can add all those factors that you think are important. And then take a decision that is as objective as possible. Your internship gives you a taste of the real world.